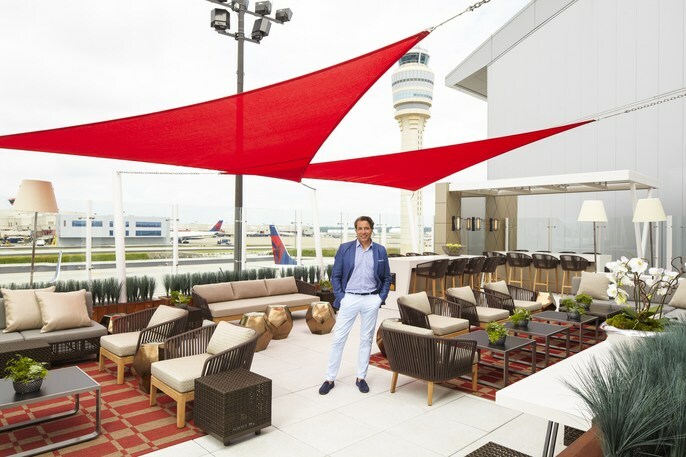 Filicia's recognition expanded beyond the design world when he was cast as the interior design expert in the ratings juggernaut and Emmy-Award winning hit show Queer Eye for the Straight Guy. Filicia was assigned the program's most demanding segment-transforming the home of a design-challenged man. Filicia's camera-friendly personality and design acumen garnered him a huge following and led to numerous TV appearances including The Oprah Winfrey Show, Good Morning America, The Tonight Show with Jay Leno, The View, Rachael Ray, The Today Show, Ellen, Late Night with Jimmy Fallon and many more. Filicia has also hosted several successful shows for the Style Network, including Dress My Nest and Tacky House and has been featured talent on the HGTV Network. Filicia's newest television endeavor is a design show on Bravo with former cast-mate Carson Kressley, called Get A Room with Carson & Thom. Filicia also operates a to-the-trade showroom, called Sedgwick & Brattle, in the New York Design Center. Sedgwick & Brattle features products from the Thom Filicia Home Collection , a curated collection of items from around the world, as well as one-of-a-kind vintage and antique pieces.Filicia graduated from Syracuse University with a Bachelor of Fine Arts in Interior Design and is a visiting design professor at the School of Art & Design. 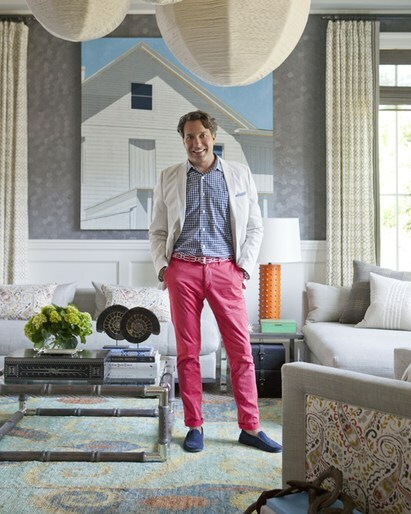 Filicia began his career at the renowned design firms, Parish-Hadley, Inc., Robert Metzger Interiors and Bilhuber & Associates and currently resides in Manhattan and Skaneateles, NY.